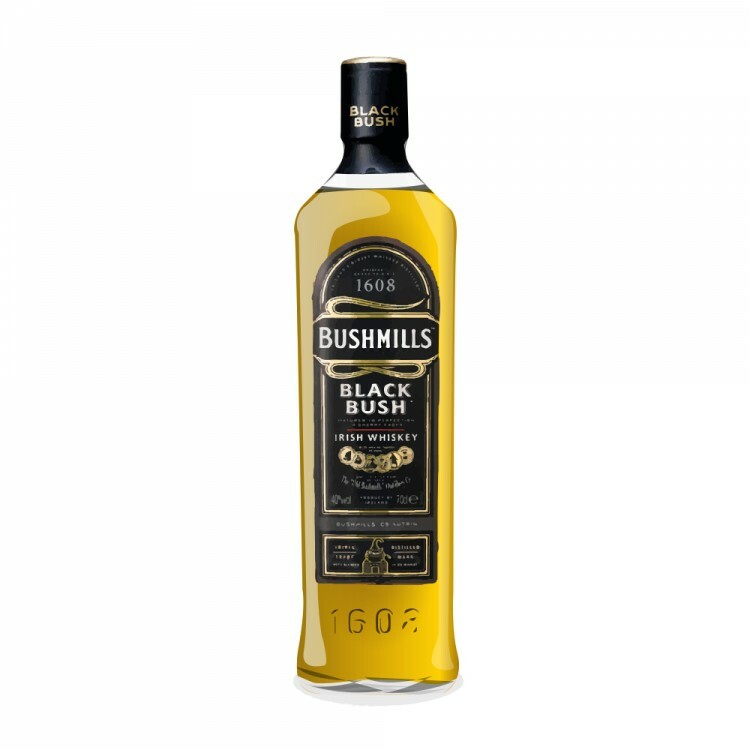 I recently attended a Bushmills tasting provided by The Birmingham Whisky Club. We tried the Original, Black Bush, Red Bush, 10yr and 21yr. Of all of them, the black bush was my favourite when you factor in cost. In fact, I didn't like the 21 at all as, for me, it smelt horribly of sulfur. 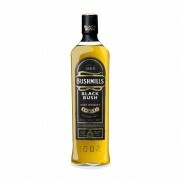 The Black Bush is a decent step up from the Original due to the sherry cask influence and makes its more palatable in doing so. On the nose: Light, a touch of caramel, some coffee, citrus Palate: More citrus, coffee. Sweet and smooth. Bushmills Black Bush D(r)amn good dram! All of the 8 or 10 samples I've had of Black Bush have been solidly good. The idea of a sulphured batch of Bushmills 21 yo malt is truly horrifying. @NNWhisky, is this the only Bushmills 21 you've had? If so, that is too bad, because it always was one of the truly great whiskeys in existence. It was a perennial Jim Murray 'Finest Irish Single Malt' of the year, and you can be absolutely certain that what Murray was calling that could only be completely sulphur-free. He is an absolute bird-dog alerting to any sulphur in any whisk(e)y. That is one of the things I like best about Jim Murray, because I also have come to be extremely sensitive to sulphur ruining what would otherwise have been great malt whiskies. Many people cannot smell or taste sulphur. They are sort of lucky, because for those of us who can, sulphur is absolute poison to the quality of a whisk(e)y. @Victor It is the only 21 I've ever tried so I'm glad you replied. I will give it another go whenever I get the chance. Like you say, I am apparently extremely sensitive to sulfur but I am lucky enough to have only really experienced two whiskies it has totally ruined for me. Out of a room of about 20 people, only two of us could smell/taste the sulfur and I was the only one who found it unpalatable.